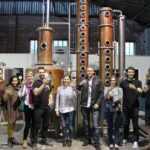 Tour of production, our story and tasting. Includes 1 Complimentary Crazy Uncle Moonshine Tasting. 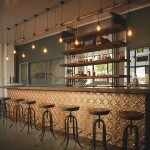 Tour of production, our story and tastings. Includes 2 Moonshine Tastings & Upshot whiskey. In-depth Whisk(e)y education, tour of production, our story and tastings. Includes Mixed drink on arrival. 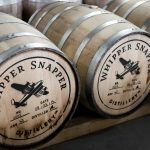 3 signature Whipper Snapper products and a special whiskey.